You can make Howard Hilman your dentist of choice today. Call or stop by our General Dentistry office at 1240 SE 122nd in East Portland, Oregon, for exceptional dental health. From dental exams and X-rays to extractions, root canals, periodontal treatment and crowns, the dentist office of Howard Hilman, DMD, is fully equipped with state-of-the-art dental equipment and supplies to handle all of your family’s dental health needs in a timely, efficient manner. 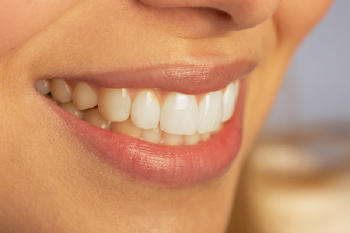 We also offer in-office and take-home teeth whitening services. Backed by years of experience, and ongoing training, our professional dental staff has the expertise to help you maintain a beautiful healthy smile. When looking for a dentist – Contact us today.